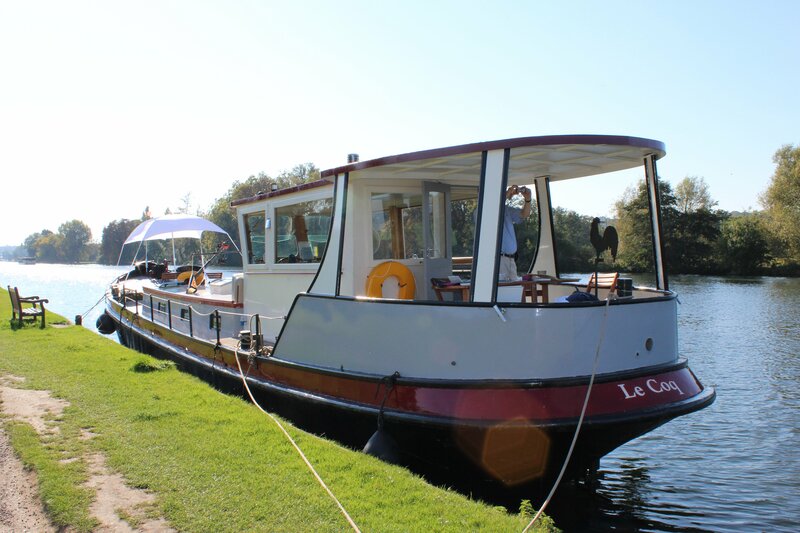 The art cruise includes unlimited tea and coffee throughout the day and at around midday an artisan lunch is served including meat platter, cheese platter, fresh breads, salads, fruit juice and wine. For those without materials, we provide all you need for the day, including sketch and watercolour paper, pencils, paints and sketching boards. The cruise starts at around 9.30am and returns at approximately 5pm. Full cost for the day is £85 per person. Gift vouchers are available for individual courses or with a one year expiry date to allow flexibility for the person receiving the gift to find an art cruise date with us that suits them. The voucher is printed in gift card format and will be posted to you to allow you to sign it before sending to the the recipient in time for their special day. Full cost for a one person, one day art cruise gift voucher is £85. We are happy to take group bookings upto 8 people, with or without your own tutor, by arrangement. Do give us a ring on 01628 474960 to discuss your particular requirements and to find a mutually agreeable date for your group. Pricing for these one day events will depend upon the groups requirements and the time of the year.